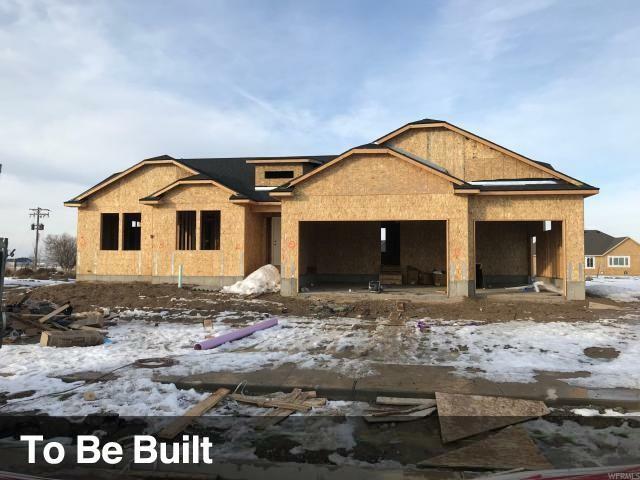 Under Construction - Move-In ready within 60 days! 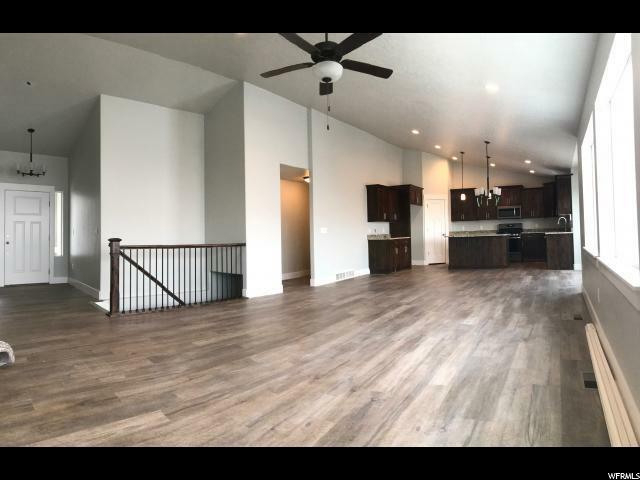 Come make this beautiful new home your own! Granite in Kitchen! Lots of windows and Full of Light! Spacious Rooms and wide-open basement for expansion. Stone/Stucco exterior! No HOA in a secluded new development in a great small town not far from the City. 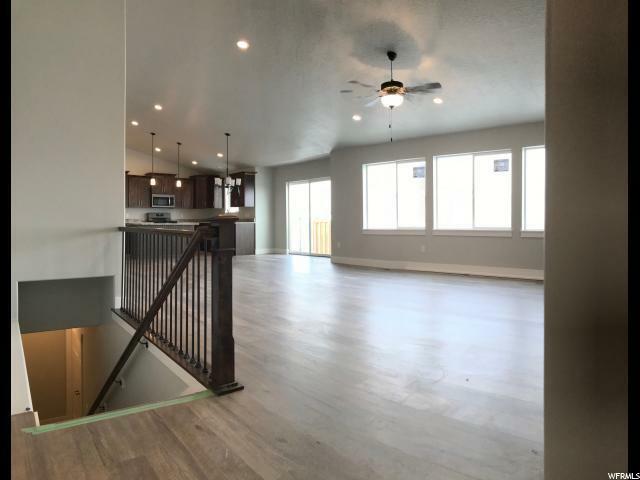 "Finished" Photos are of similar home built elsewhere. 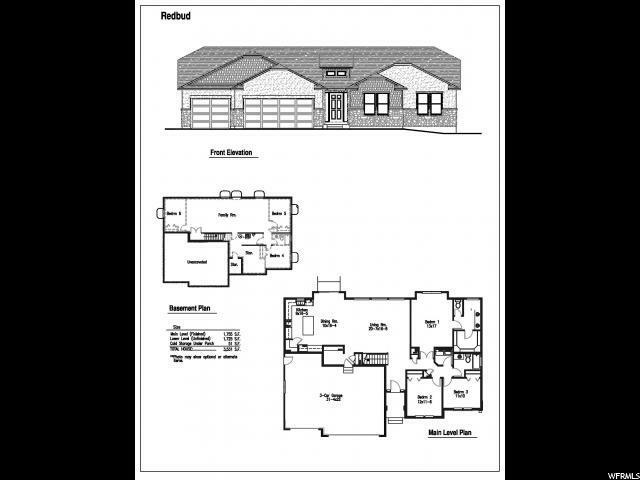 Interior Features Bath: Master Bath: Sep. Tub/Shower Closet: Walk-In Dishwasher: Built-In Disposal Range/Oven: Free Stdng.